The world's smartest ski goggles? It's no exaggeration. 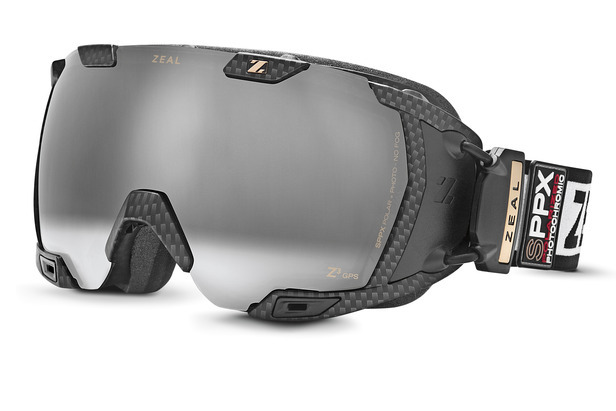 Zeal's Z3 GPS Live goggles combine all your favorite gadgets into one. There’s no shortage of gadgets and gizmos to accompany you on the hill, especially when it comes to adding a shred-worthy soundtrack to all your wintertime antics. Just don’t expect any ol’ pair of headphones to do the job. Rather, enlist the help of these geeked-out ski and snowboard accessories to streamline fresh beats straight to your music-loving noggin.